In 1958, he was appointed aesthetic consultant and designer at Artifort. 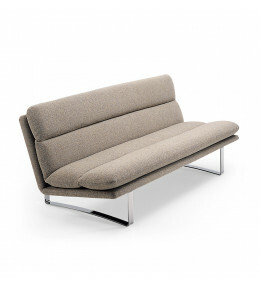 His contribution shifted Artifort’s focus to the top of the international market. Kho Liang Ie attracted foreign designers such as Pierre Paulin and Geoffrey Harcourt, which has made his influence noticeable right up to the present day. As an interior designer, Kho Liang Ie made his name with his design for Schiphol Airport in the nineteen-sixties. His work reflects purity, warmth and freedom. Kho Liang Ie died on 1st January 1975. 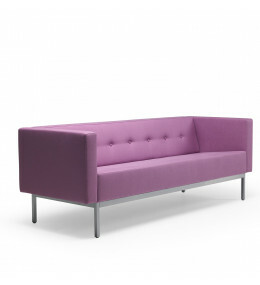 C 070 Sofas by Kho Liang Ie is a classic design for reception and modern lounge areas. The C 683 - C684 by Kho Liang Ie are 2.5 or 3 seater sofas featuring ribbed or buttoned backrest design.